No single doctor (MD, Chiropractic or other) can cure anything. It is always the body that does the healing. Our bodies have an inborn intelligence that is continuously working to keep us healthy in our internal and external environment. This inborn intelligence is called innate intelligence and it is something we all have within us, from the moment of our creation until we die. Innate intelligence is always working; not only to keep us alive, but to also keep us healthy. Innate intelligence is always striving for a state of stability, to compensate for both internal and external changes. If it were a hot, sunny day (external environment), because of the heat, your body temperature would begin to rise in response (internal environment). In order to adapt to the changes and lower your body temperature back to normal, you would begin to sweat to cool your body. It would be the same if it was 10 degrees outside (external environment) and your body temperature started to fall (internal environment). You would start to shiver in an attempt to raise your body’s temperature. What if you had a broken bone? Once the doctor has set the bone and put a cast on it, is it healed? Of course not; your body needs time to lay down new bone until it is completely healed. The same thing happens when you have a cut that needs stitches. Once the doctor has finished stitching the cut, the body still needs time to repair the tissue. If you were not able to get stitches would the cut still heal? Sure it would, but it would take longer and the scar would be much more noticeable. How about when you get a virus; how does your body destroy it? Most viruses can only live in a very specific temperature range and your body’s innate intelligence knows this. In order to kill the virus, your body raises the core temperature (this is a fever) and the virus dies. Of course, there are many more parts of the immune system involved in fighting a virus. But once it is removed, your temperature then returns to normal. In these examples, there had to be some pathway for the different parts of the body to communicate with the brain about what was happening in its environment. That pathway is the nerves. In order for your innate intelligence to keep you healthy, the nerves must be free from interference to help allow communication between the brain and body. Researchers have found that it only takes 5.5 grams of pressure (about the weight of a quarter)to reduce your nerves function up to 60%! Try placing a quarter on your forearm and feel its weight. That’s hardly any pressure at all! Practically every nerve from your body goes to the spinal cord and passes up through the spinal column to the brain and then goes back down the spinal cord through the spinal column out to your body. 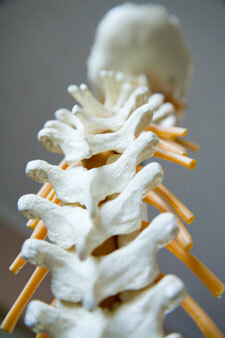 The spinal column is made up of 24 moveable vertebrae. If these vertebrae are in the correct position and are moving like they should, they protect the delicate nerves that pass through without any interference. But if the joints between the vertebrae are not moving completely or if they’re out of position, then it causes inflammation in that area. This inflammation places pressure on the nerves. If the pressure is not relieved, the areas of the body that the nerve supplies will suffer because the innate intelligence in the brain cannot use the nerve pathway properly. So when there is a problem in the environment that is dangerous to the body, innate intelligence is restricted by the pressure on the nerve, communication is hindered and healing can’t happen as well as it should, or even at all. That’s where chiropractic care comes in. 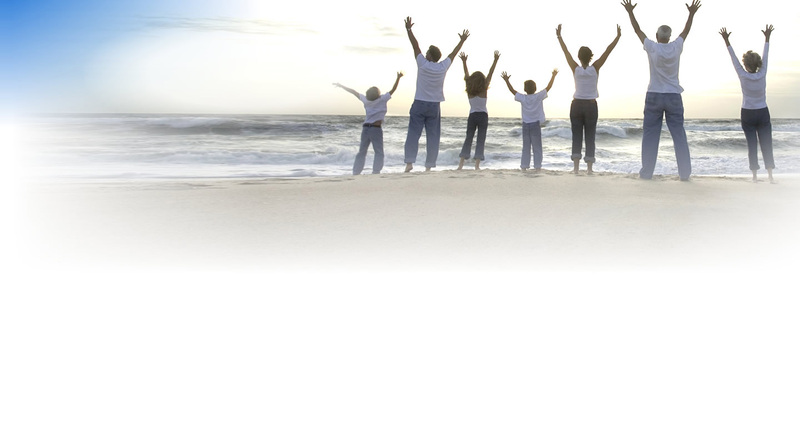 Give us a call today to begin your healing process. Outstanding explanation on the topic of INNATE INTELLIGENCE. It is part of my Leadership dialogue to my Executive/Leadership Coaching Clients. I think there is a natural correlation or relationship between the dynamics of INNATE Intelligence and Quantum Leader behavior. Both are natural and driven through internal God given healing and alertness properties.